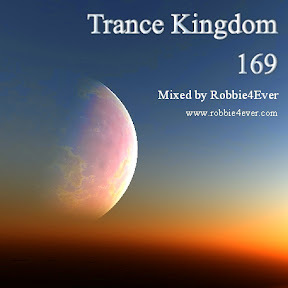 Trance Kingdom 169. 135 bpm. 1 hour of pure trance in this episode. Join my Facebook group for all the updates.